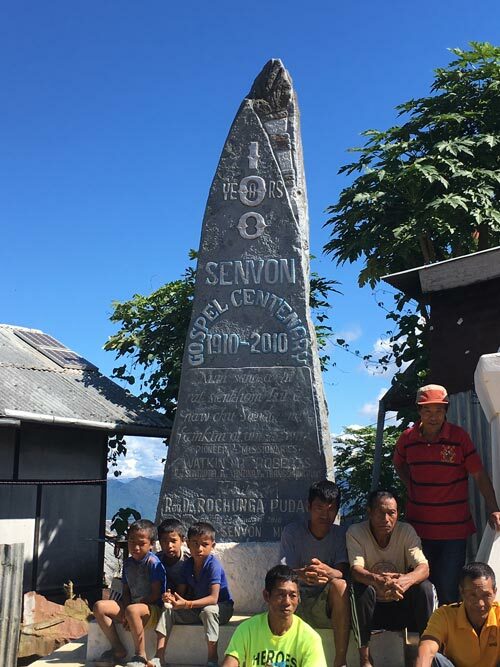 Over 100 years ago, a missionary by the name of Watkin Roberts came to the village of Senvon, against all odds, with a message of hope for a people living in darkness. The good news that Jesus saves was first introduce to the Hmar people in this simple village — a village that is so remote, that it’s hard to believe Roberts could even know about it. In the same way that people asked if anything significant could come from Nazareth, they might ask about Senvon. But it was here that God chose to unleash his message of salvation to the Hmar people — and it spread! It spread all throughout the region! 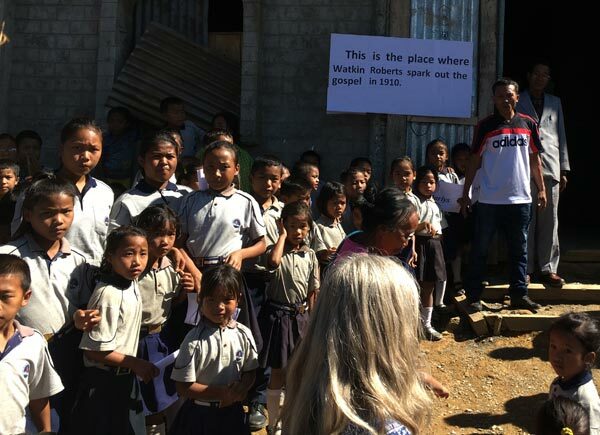 As a result, over a century later, the Partner Parents Program continues to share God’s good news with sponsored student here and throughout the surrounding villages and states throughout Northeast India. Memorial erected on 100th anniversary of Watkin Roberts bringing the gospel to Senvon.